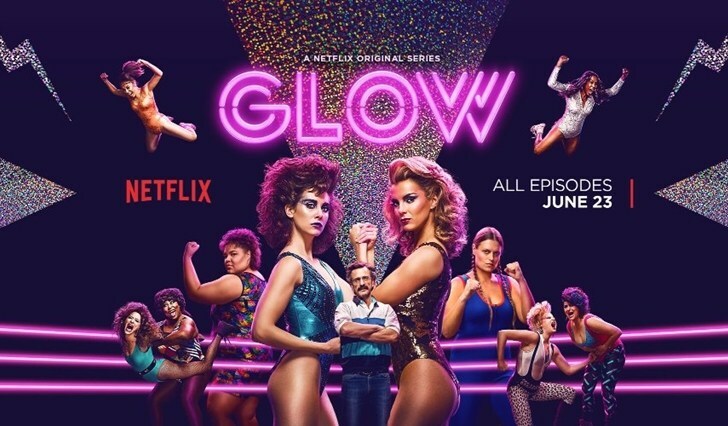 With the second season of GLOW having premiered this past week on Netflix, here’s a list of the best wrestler cameos from the first season, since I haven’t done a write up for it, yet. WWE matches featuring luchadores from AAA and other Mexican promotions. 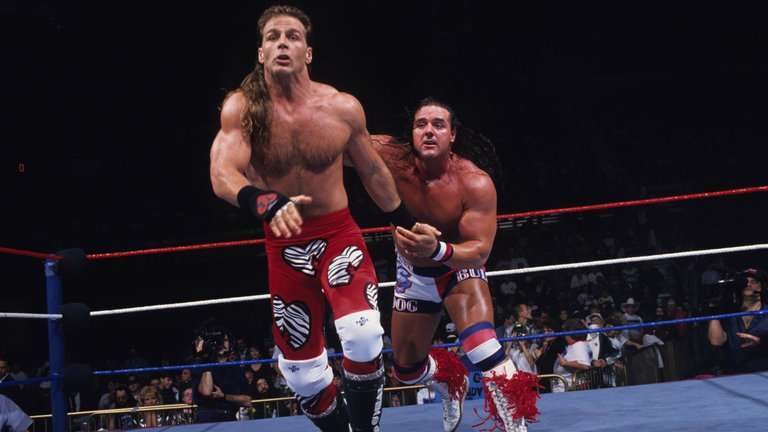 Netflix’s Love was a great anti-romantic comedy series made even better by having their own wrestling episode.